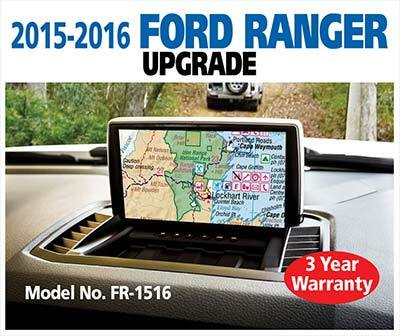 Polaris Multifunction In Dash DVD/GPS systems that do everything & more ! Phone ‘N’ Alarms – Car kits for iPhones, iPods, MP3s & other media players. Phone ‘N’ Alarms – Parking sensors & reversing cameras. Know. Hands free car kits & Bluetooth car kits for Mobile Phones, iPhones and PDA’s.